increasing the proportion of the total pharmacy workforce starting and staying in practice, for at least five years, in rural and remote Australia. facilitating professional development and networking opportunities for pharmacies, pharmacists and pharmacy students. The MUDRH RPLO program is committed to working in partnership with universities, rural pharmacists, health services, private providers and health professionals across the region to achieve these goals. 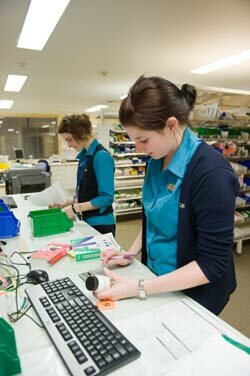 The program is keen to support rural pharmacists to engage and maintain involvement in this initiative.